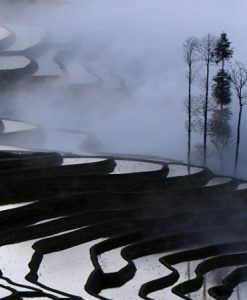 Shengcun village is located between the fabulous Bada and Duoyicun rice terraces, while the Shengcun Local Market is 25 minutes driving from Yuanyang. There are certain public buses reach there from Yuanyang, but it is easier to rent a car to go and return during the market days. 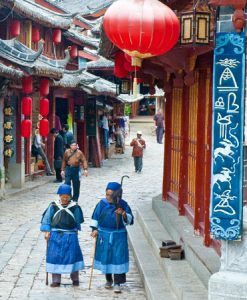 We recommend you to visit Shengcun only on the market days. Alongside the main streets of Shengcun are filled with local merchandise. 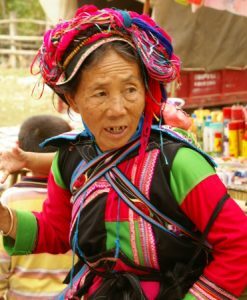 The Yi and Hani minorities come from the whole region no matter for sell, exchange or buy various kinds of fresh products, animals and trifles. 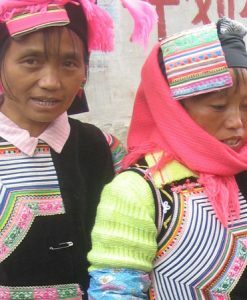 Meanwhile, the Yi and Hani minority women always carry their traditional clothing. 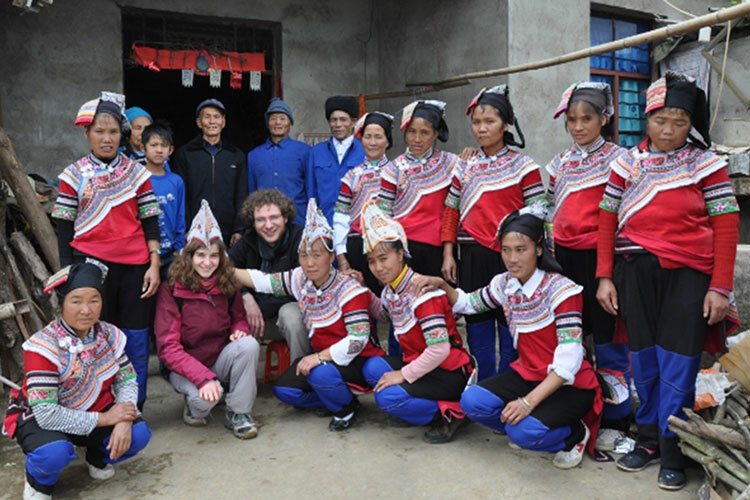 A Shengcun market day is therefore a true color festival! 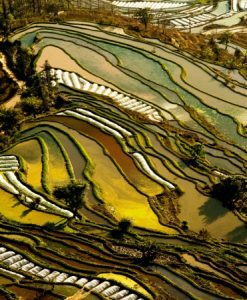 A visit of the Shengcun market is possible to combine itself in a half day tour with the visit of Bada and/or Duoyicun rice fields. Market holds every Sheep, Pig and Rabbit days. 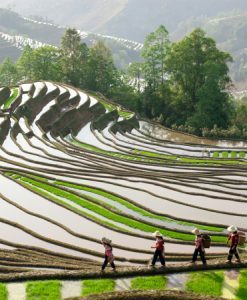 It is necessary to have a traditional Chinese calendar to match your days of visits in the Yuanyang area with market days.